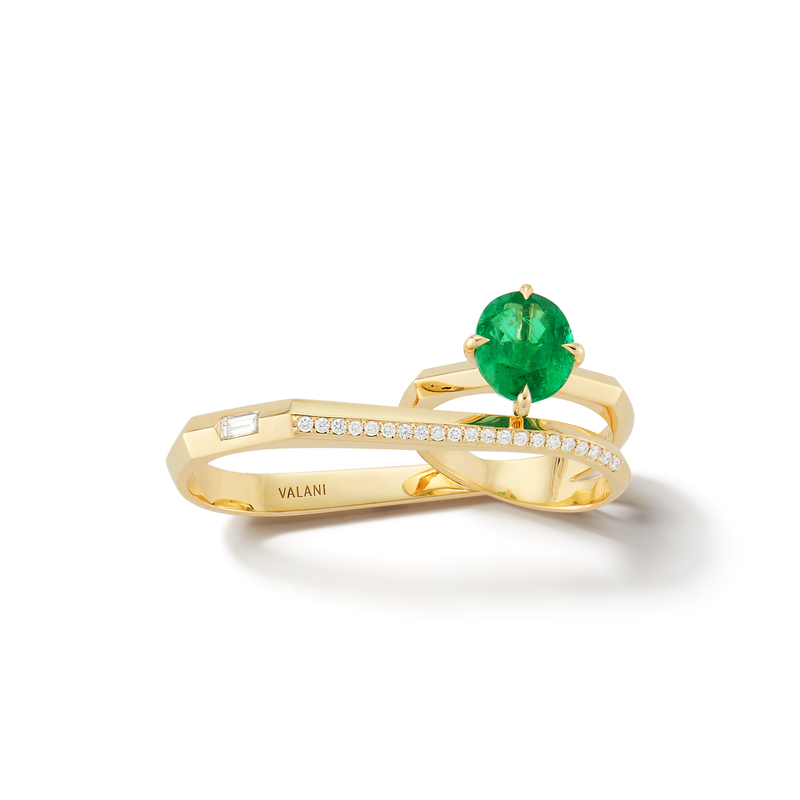 New styles, featuring edgy, responsibly sourced emeralds, are launched by Valani. 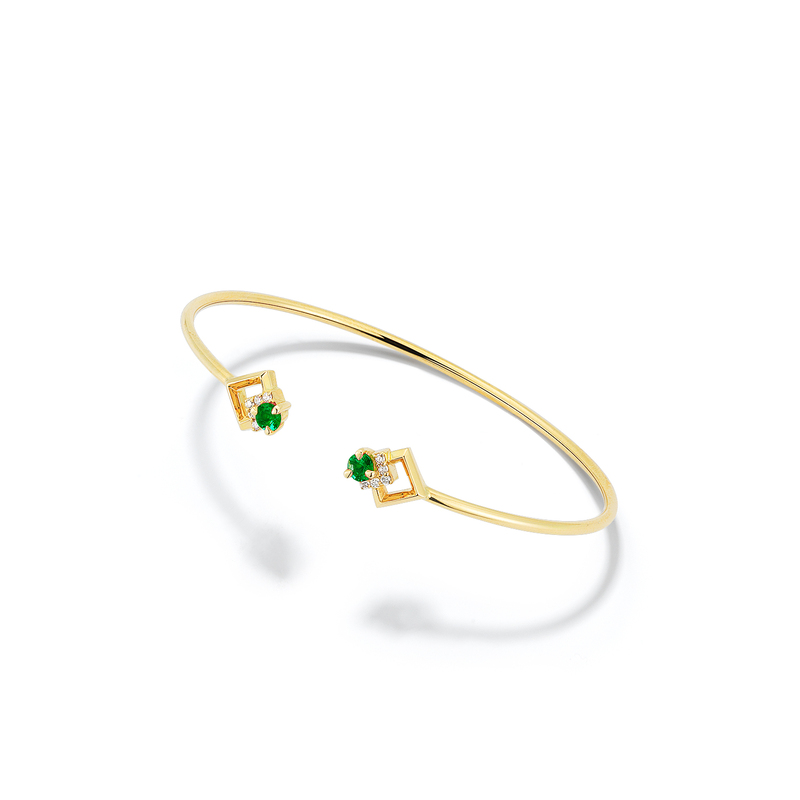 The emerald pieces in my first collection have been designed to strike a fine balance between approachable and aspirational, with sophistication and an edge that appeals to a discerning woman in the workplace and beyond. Black dresses paired with emerald jewels were the symbolic look for 2018 red carpet events. Actresses wore emerald, a stone that signifies “hope, renewal, and growth” in support of the Time’s Up movement. Recent years have seen an explosion in female self-purchase. From celebrating a promotion to finishing a degree, milestones drive women to treat themselves to what they want, when they want it. In the workplace, women are drawn to sophisticated and practical accessories that showcase a distinctive look. 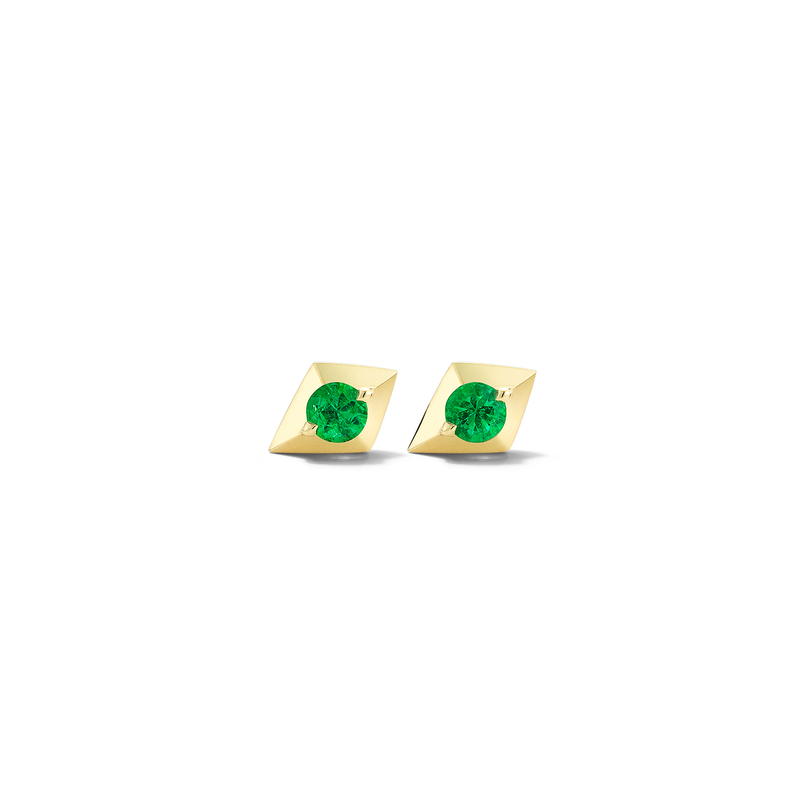 Increasingly, the allure has pointed towards emerald, May’s birthstone, a universally recognized precious gem. Valani is introducing new responsibly sourced fine jewelry designs, featuring the elegance of emerald for today’s discerning woman. 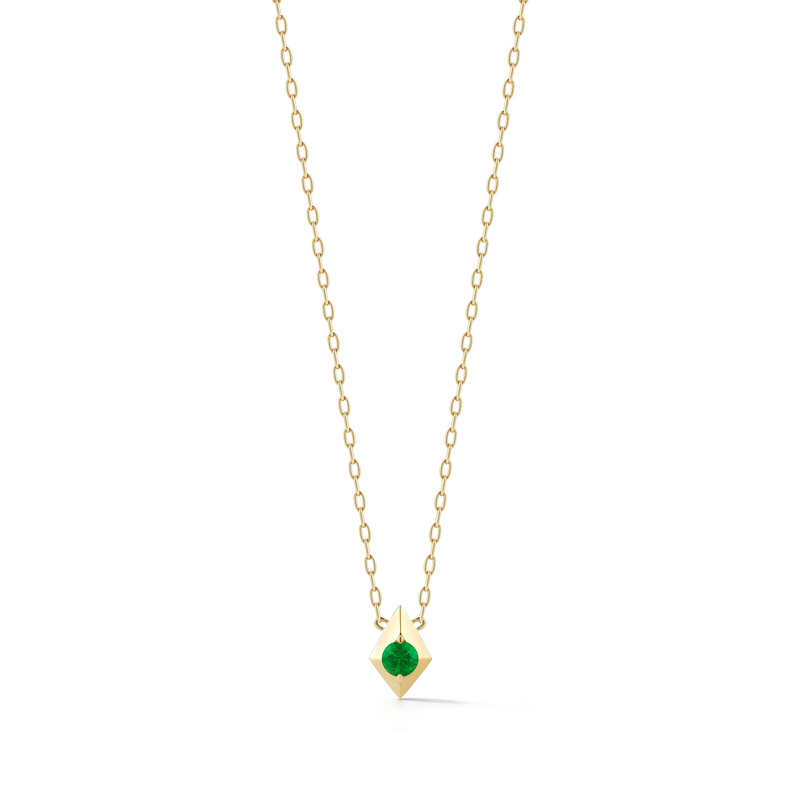 For over 80 years, the Valani family has been integrally involved in the process of sourcing emerald in Brazil, Columbia, and Zambia, employing local artisans and maintaining the integrity of each piece and the community. Only high-quality gems are sourced, with careful attention to ensure responsible mining practices. New emerald styles are found across five signature collections: Arris, Hexa, Vohk, Rival, and Rive. Both the Arris and Rive collections play with 18K gold, emerald, and diamond, and the concepts of positive and negative space. Angular and complementing, pieces can be layered or stacked across collections, creating a variety of looks and textures. Emerald Hexa rings and ear cuffs can be layered elegantly, and the geometric design makes accessories stand out with a subtle edge. Perfect for the workplace, Vohk emerald earrings, pendants, and bracelets accompany professional attire, while adding feminine sophistication. 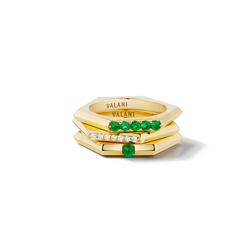 The self-starting, self-purchasing woman with an eye for color and design is right at home with Valani emerald fine jewelry. For more information, visit http://www.valani.com, call 212-702-9703, or contact Valani through their contact page. For questions regarding this release, contact Olga Gonzalez at info(at)pietrapr.com or call 212-913-9761. Valani Co-Founder and Creative Director Heena Chheda Shah is the youngest jewelry designer to have won prestigious AGTA Spectrum, Platinum Guild, and Women’s Jewelry Association Awards three years in a row. She has trained at the Gemological Institute of America and has a background in industrial engineering, having worked at Michelin in Lyon, France, Google in San Francisco, and as a consultant in New York City. Based in New York, Valani sells 18 Karat gold jewelry set with rubies, emeralds, sapphires and pearls sourced directly from mining centers in Brazil, Colombia, Zambia, Mozambique and Japan. Following the traditions of craftsmanship perfected by generations of Italian goldsmiths, the results are masterfully executed pieces that combine a heritage of artistry and striking design.